Massey Tractors at Chandlers Shefford Depot Used Massey Ferguson tractors are supplied from Chandlers depot at Chicksands, nr Shefford in Bedfordshire UK. for retail, trade and export sale. To find our Chandlers Shefford depot please see below the interactive map, you can scale the map to get the most appropriate view. 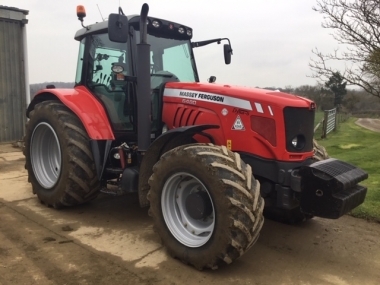 Chandlers Shefford depot will handle the cleaning, servicing, preparation and delivery of your used Massey Ferguson tractor. 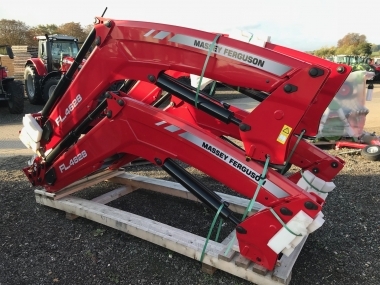 Used MF tractors are supplied second hand from our Chandlers Shefford Massey Ferguson Tractors depot. 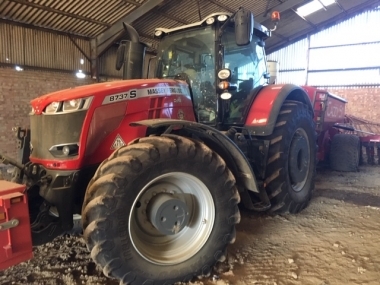 Large stocks of quality second hand Massey tractors are available to view all year round, in our compact and tidy yard. Chandlers Shefford depot is open 6 days a week for tractor viewing. 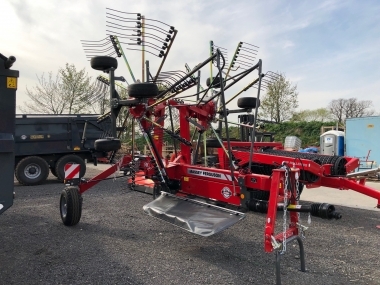 If you wish to discuss your purchase with a Chandlers Used Massey Tractors salesman, then please visit us from Monday to Friday, or by prior appointment. 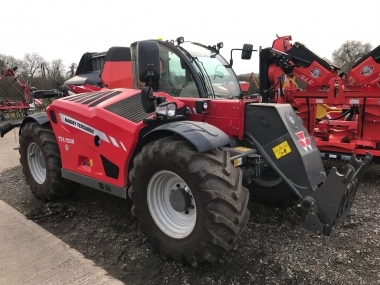 Located just 7 miles from the A1 dual carriageway (London to Edinburgh road), the Chandlers Shefford Massey tractors depot is easy to access from anywhere in the UK and Europe. The most local air-ports are London Luton (25min by car), or Birmingham airport (1hr by car). We look forward to welcoming you to view our stock of used Massey Tractors at our Chandlers Shefford depot.